Sounds of Watching is the brainchild of Puerto Rican artist, designer, and writer Javier Román (b. 1978, Puerto Rico). 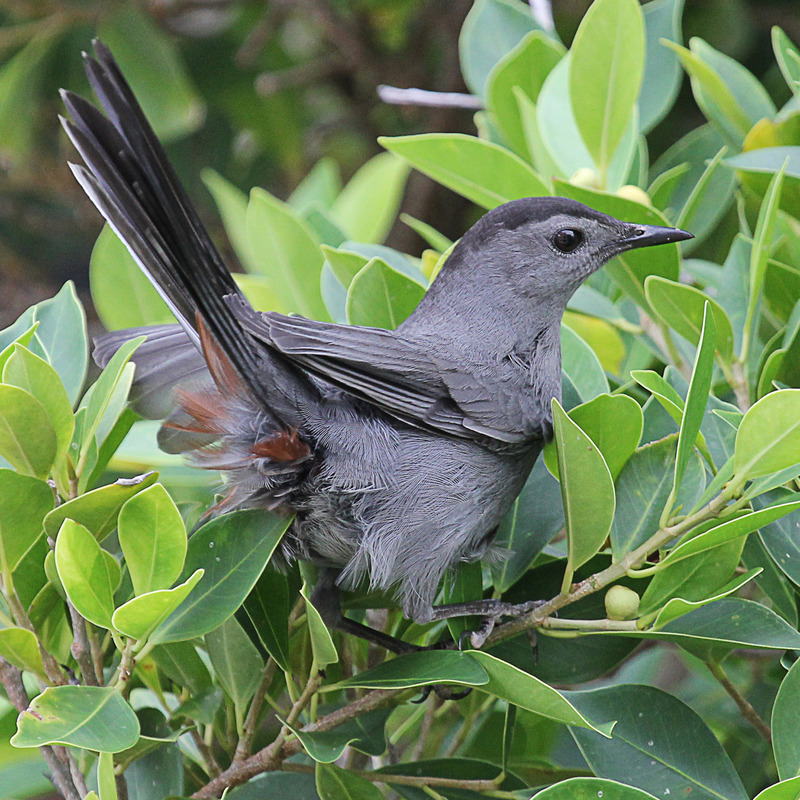 The objective is the publication of a 350-page bilingual book (Spanish and English), with hundreds of full-color photographs recording over seventy species of birds that have been identified by the author in Old San Juan. This 500-something year old city is built atop a smaller island, part of the Puerto Rican archipelago, and is connected to the main island by a series of causeway bridges. It was once completely walled off, but like most such cities in Europe these walls came down to make way for new development. Part of those walls still exist today, and serve as backdrop for some dramatic bird sightings. The author has organized the species into two groups. The protagonists, made up of those you could see during most visits to the city. Then there is a more expansive catalog, which contains all the other species that bird watchers can expect to see at different times of the year. All are identified, accompanied by an indicator bar stating the frequency with which you can hope to see each bird species. “Everyone is shocked to hear the variety of birds that I have photographed on such a tiny island! But yes, with loads of patience and dedication you can see many species right here [in Old San Juan] without having to exit the city,” states Román. 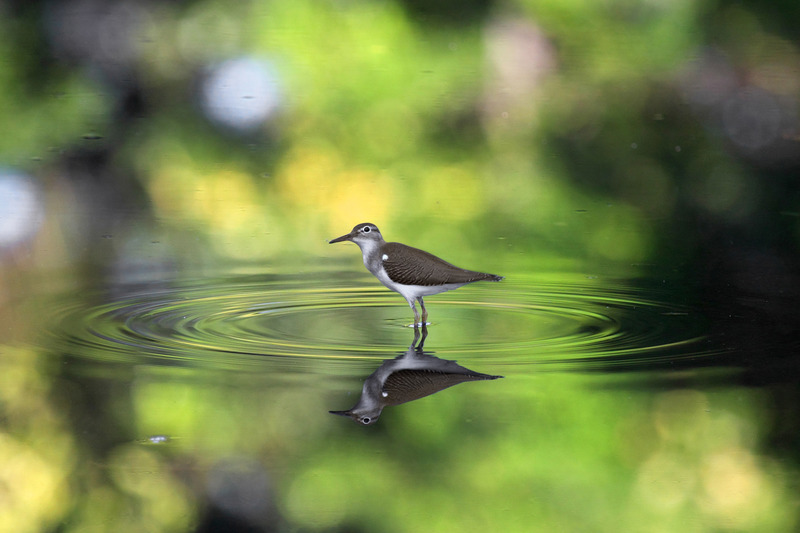 His photographs have been awarded prizes by the Puerto Rican Ornithological Society Inc. (or SOPI for its letters in Spanish) as well as published in this organization’s official publication, Bienteveo, and the Puerto Rico portal of eBird. Sounds of Watching is a project conceived and realized in Puerto Rico which will reinforce our sense of place by making known the variety of birds that inhabit and visit Old San Juan. 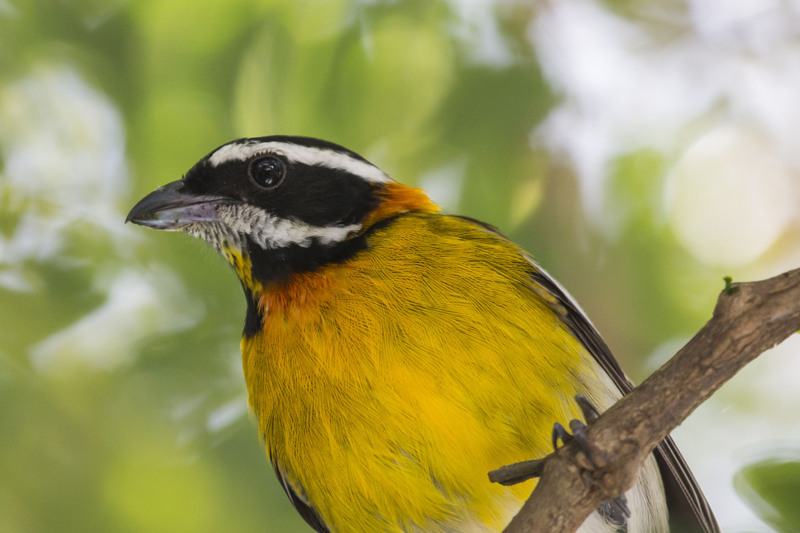 The fundraising campaign for the publication is supported by notable academics in Puerto Rico and the United States who, through the photography and graphic design of the book, hope to come closer to the world of birds. 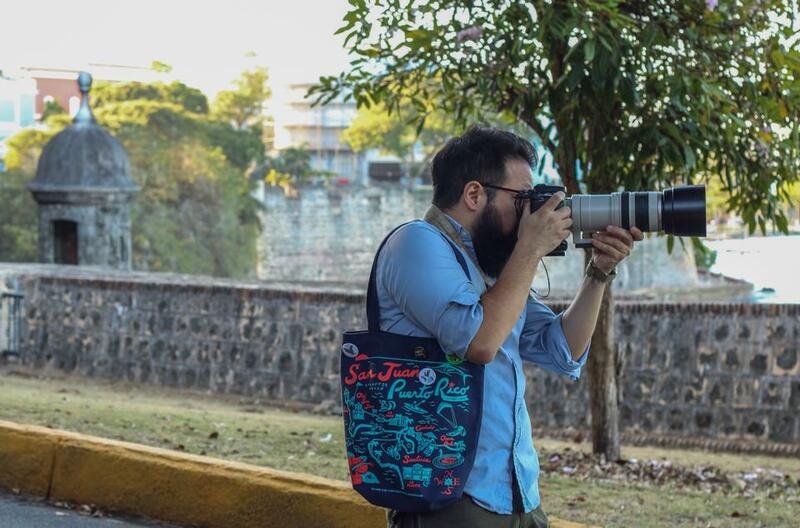 “There is something in this book for lovers of photography, of birds, and of nature, as well as for those who want to enter into the domain of ornithology, and what better place to start than Old San Juan?” States Román. With the desire to help raise awareness of Sounds of Watching, and its fundraising campaign, we have interviewed Javier Román, asking some questions regarding his project, with the aim of getting a closer look at how this hybrid art/science publication came to be. Cranium Corporation: Tell us a bit about your personal motivations for this project, and your regard for birds. Summarize for us how this body of work emerged out of your artistic practice, and your life as a citizen of Old San Juan. Javier Román: Artists aren’t always fully aware of the motivations behind their work—as you know—so this is a difficult question. My fixation with birds began just after leaving my parent’s, around the end of my Master’s. It seemed to me that birds were a sort of terrestrial window to certain forces of the universe, like gravity or time. Any scientist studying bird biomechanics or migratory mechanisms can attest to this. This idea was sparked by the text A Thousand Plateaus: Capitalism and Schizophrenia, by Gilles Deleuze and Félix Guattari, and the work of artist Paul Klee. The latter’s Twittering Machine (1922) is included on one of my favorite chapters of A Thousand Plateaus, titled 1837: of the Refrain (ritornello), which speculates about bird song and human music and sounds. But a full glance through that window didn’t happen until much more recently. In this sense, the very thing being discovered through my work (or rather, being made visible by it) turned into the driving force behind the work itself. This only became clear, however, after others began seeing and understanding the scope and uniqueness of the project. They started interpreting my bird pictures and attributing meaning to them in their words, which is still going on now. In a way, this project is simply the result of circumstances leading me to discover something in my neighborhood so beautiful and meaningful that sharing it became almost a moral imperative. This perhaps, has always been the main drive behind my writing, but now it’s photography taking hold in much the same way, but with a subject as profound as the history of art itself: birds! CC: Could you please share with us a comical anecdote? I mean, photographing birds in a city where everyone else is busy photographing the architecture or the typical San Juan street scene must be somewhat dissonant. Has anything ever truly bizarre happened to you in your quest to get a glimpse of the birds you hear, recognize, and want to snap a photograph? JR: It’s funny that you ask! But not really, although you are absolutely correct in that it’s very dissonant. Perhaps that just translates into plain awkwardness. During birding hours, people are mostly jogging, taking their morning or evening walks alone, with friends or with their babies or dogs and so on. Then they come across this guy (me) in the middle of a patch of grass or behind a garden fence, crawling seemingly towards nothing or staring up a tree with a huge camera lens. So people mostly just stare at me or say hi before getting back to their own business. But there’s always someone who stops and asks if I’m a professional photographer before proceeding to seek advice on buying a camera or whatever. A few have asked me if I’m looking for the Puerto Rican Parrot, but that’s as funny as it gets. Now, when I bird AND drive, that’s a different story (hint: don’t do it!). CC: Do you have any advice for the Municipality of San Juan with regards to development to support these migrating birds you showcase in Sounds of Watching? I am sure you have given this a lot of thoughts. As a problem solver and an architect, can you share any ideas about the possibility of enabling a kind of natural reserve in the Old City? JR: You bet! There are many things the municipality could do to help migrating birds, from easy, immediate actions to more complex, long-term initiatives. At the former level, a public awareness program could be easily set up to include educational talks with complementing birding walks and a parallel group on social media to nurture and maintain those newly created relationships between people and their bird neighbors. You would only need a few dedicated volunteers and some money to get some good binoculars for groups and to print informative materials and that kind of stuff. At the latter level, initiatives involving citizen science-based monitoring, community-organized-tourism or even habitat restoration and bird observation points could also be planned and implemented with enough budget and political will. 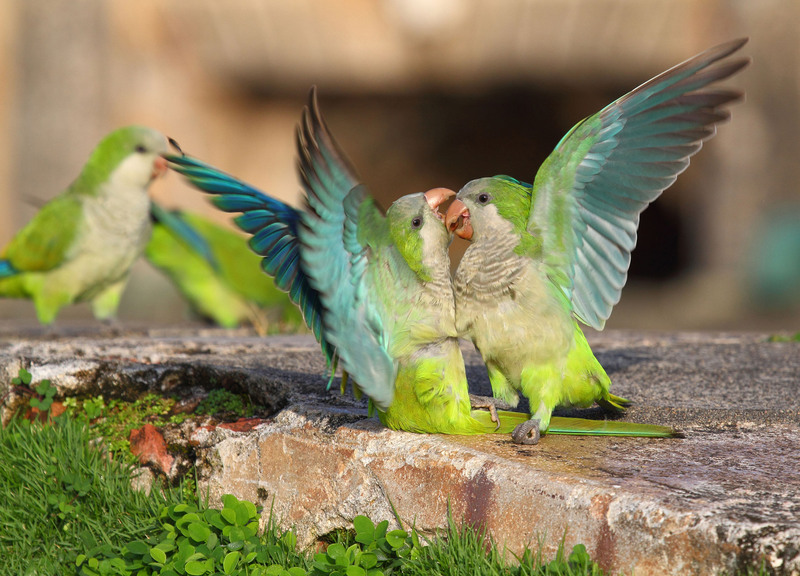 But none of that can happen unless people in key government positions start appreciating the richness and development potential of Old San Juan’s avian biodiversity. Of course, there are other important players in the old city, including the Institute of Puerto Rican Culture, the US National Park Service, the Puerto Rico Tourism Company and the neighbors themselves, which are a very vocal and to some degree even influential bunch. There is currently a very serious land use problem that needs to be dealt with: a Trap-Neuter-Return cat colony that’s gone out of control in the very premises of the San Juan National Historic Site. It is a real, documented threat both to human health and to many migratory species protected by the Migratory Bird Treaty Act that also use the same lands. It also contravenes mounting scientific evidence to that effect. So, as you can see, there’s plenty to be done at many levels, but there won’t be a need to act unless people learn to appreciate what they have. That’s where my book comes in! CC: There is a citizen science dimension to Sounds of Watching isn’t there? Citizen science project being, a collaboration between ordinary citizens and their resources (i.e. fancy cameras, and editorial skills, such as yours), scientific organizations (like the one’s you belong to), online resources, and other scientific communities. Can you expand a little on this aspect of the publication project? JR: Yes, there is! I had the privilege of working on an editorial project for the first citizen science NSF-funded program in Puerto Rico, led by the Puerto Rico Conservation Trust (now Para la Naturaleza, my current employer). The opportunity exposed me not only to theoretical aspects of citizen science but also to hands-on field experiences with scientists and volunteers. 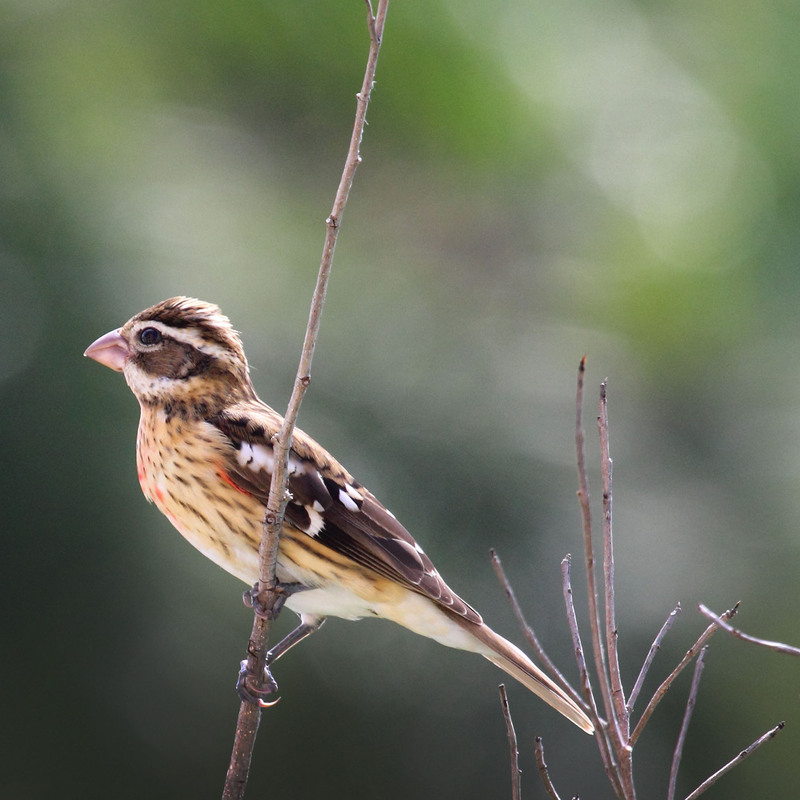 By that time, a new long lens became part of my camera setup and it allowed me to better observe birds at home, first from my balcony and soon after from my backyard: the parks and forested areas of Old San Juan. That experience along with other birding events organized by Para la Naturaleza introduced me to eBird, a wonderful birding tool of the Cornell Lab of Ornithology. It’s a citizen-science based online database that allows ornithologists around the world to add and explore geo-referenced data of their sightings. Scientists and pretty much everyone can then access this data for research, birding and conservation purposes. Becoming an eBird user was complemented with a growing desire to photograph more and more species of birds previously reported in Old San Juan, so one thing led to another and soon I was “collecting” sightings, sharing pictures, sending them to photo contests and getting recognition and compliments all the way to “why don’t you make a book?”. And that’s that! So, in a way, I also want this book to be a tool for anyone interested in seeing or doing what I’ve done. Hopefully, there will be future editions with other photographers joining in and taking even better pictures! CC: Now that we’ve covered the nerdier aspects of Sounds of Watching, can we now talk about the artist book dimension of the project? I have seen some of the images you post on your Instagram feed starsbirdsandcities, but I want to talk about the graphic design work and the editorial logic. Can you please elaborate a little bit on this? JR: The book’s graphic design is just the consequence of years looking at both the historical and the late avant-garde movements. To me at least it’s kind of a Swiss Style minimalism which suits one of the book’s main objectives: to be a timeless reference of birds in Old San Juan or at the very least, to have an extended shelf life from a design perspective. There is nothing new there really, except for the fact you don’t often get a visual guide to urban ornithology in reinterpreted Swiss Style. The editorial logic, on the other hand, is just something I’ve done now for years and is more related to conceptual thinking and discourse than to anything else. You might certainly relate to this as a curator. Duchamp said that “millions of artists create; only a few thousands are discussed or accepted by the spectator and many less again are consecrated by posterity.” In a sense, the very same thing happens at a personal scale between your photos and memory. You may take thousands of pictures in a single trip, but only a few of those will really make sense to look back at because only a few are truly worth it, or can really capture an event, place, living thing or all of the above in a single image. The same thing happens on social media. You have access to thousands of pictures at any given moment, but only a few are worth remembering or going back to. Thing is you never really do that, you empty your iPhone pics into your laptop only because you can’t take newer pictures if you don’t and then you don’t go back there again unless there is someone or something you want to delete from your life (memories) or to make space in your HD or by sheer accident. So that’s why my book (or any photo book for that matter) is important, because it allows for a limited, specific amount of information to become permanently accessible through an object and because it opens your eyes to something that you would otherwise not be able to see. But then again, that’s what all art should be able to do, at least for me. To learn more about Sounds of Watching you can click here. All photos by Javier Román.